We pride ourself on providing high quality products and offer a quality guarantee on all items. Download the latest Classic Wood Mouldings catalogue of products here. 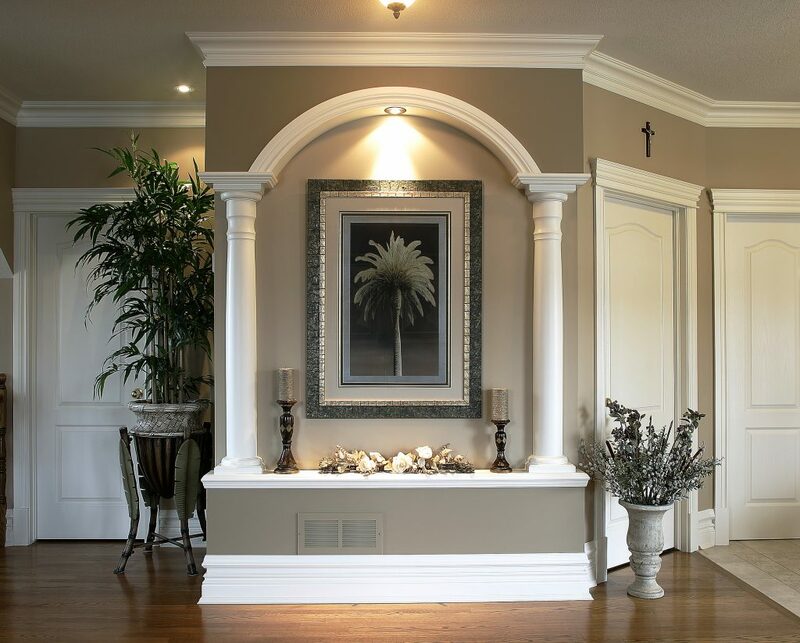 Since 1983 Classic Wood Mouldings has served the Ontario custom home market with distinction. We have become Ottawa’s major moulding retailer with finger joint, MDF products, and solid wood.